Some of them obtainable from long time rep farming, , blood, sweat and tears, while others you can get from exploring the map or simply eating loads of candy. No matter what kind of wow player you are, chances are you have quite a few titles already. My first title was “Merrymaker” that came with the Christmas event, not long after WotLK release. I missed out on both Champion of the Naaru and Hand of Adal, mostly due to the fact that I wasn’t aware of them, achievements and titles were fairly new before Wrath times. I have all the world event achievements now, and even though I was very found of “Love Fool” for a while, it didn’t take long before I devoted my attention to the raid titles that came ticking in. Cool, shiny, wonderful and in many cases very hard to get, being almost without exception linked to an achievement. My favorite title is the one I am wearing still, among about 30 others, Starcaller. 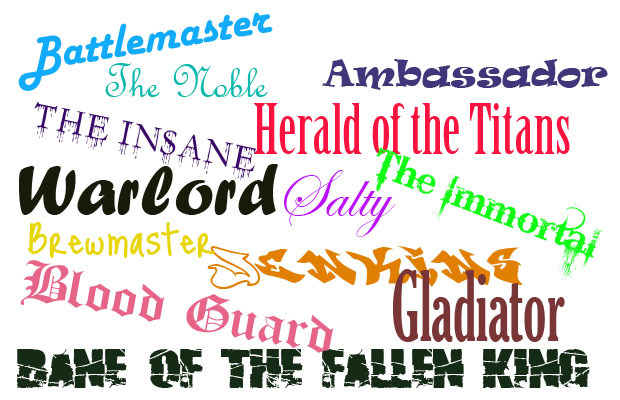 I think it’s so pretty, in fact of the titles that reminds me a bit of saga names, appeal to me. Crusader. Shattered Sun. Astral Walker. Must be the spiritual shaman in me, combined with my adoration for paladins and their holy light. There is, for now, only one title that will bump Starcaller down, and that’s Light of Dawn. 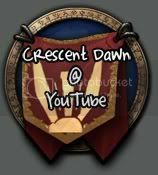 As I said, light seems to attract me, and I also think it would be an honour to my guild, Crescent Dawn. So lately I have been trying to join in on Lich King 25 Heroic pugs, with no luck so far. 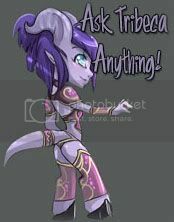 However, I got a whisper today from achievement seeker nr 1 on server, Marty, well-known for arranging successful pugs. He has put Lick King down to rest the heroic way ages ago, but he is after his mount, Invincible. So Friday a handful of chosen players are going back to the frozen throne, hopefully I will return with a new shiny title. Which title do you have? Anyone you would really like to get?